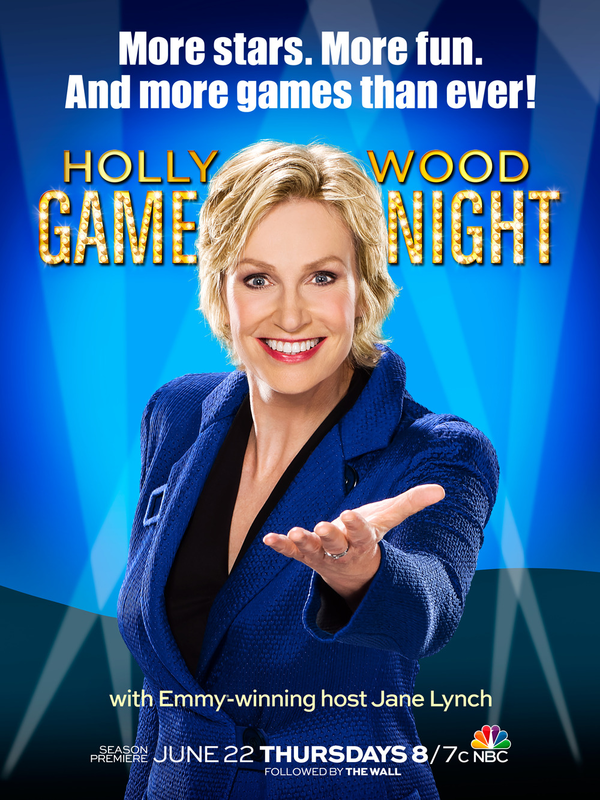 Happy birthday, Jane Lynch! 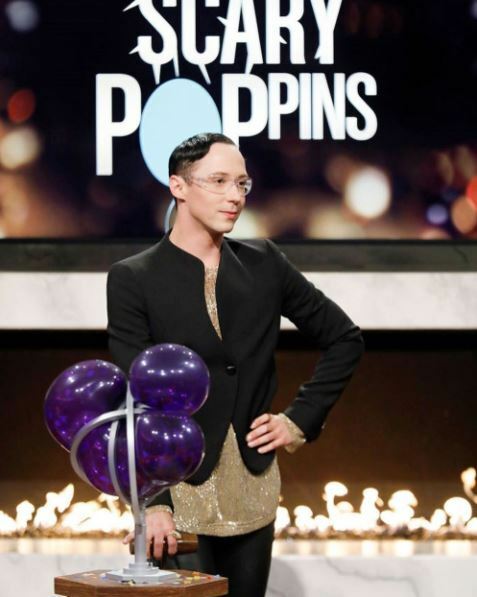 You don't look a day over season 4. 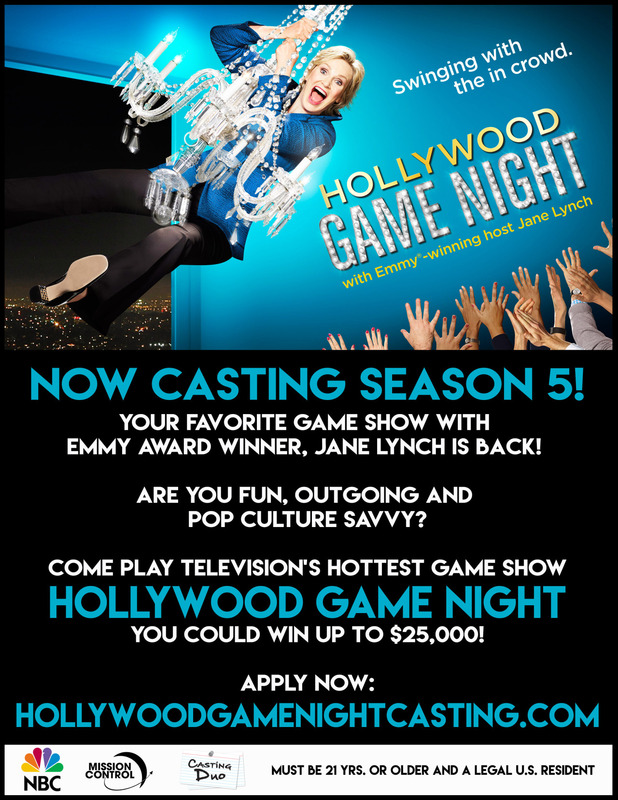 Let's be honest, we are all Jane waiting for the Hollywood Game Night premiere on Thursday, June 22 at 8/7c! 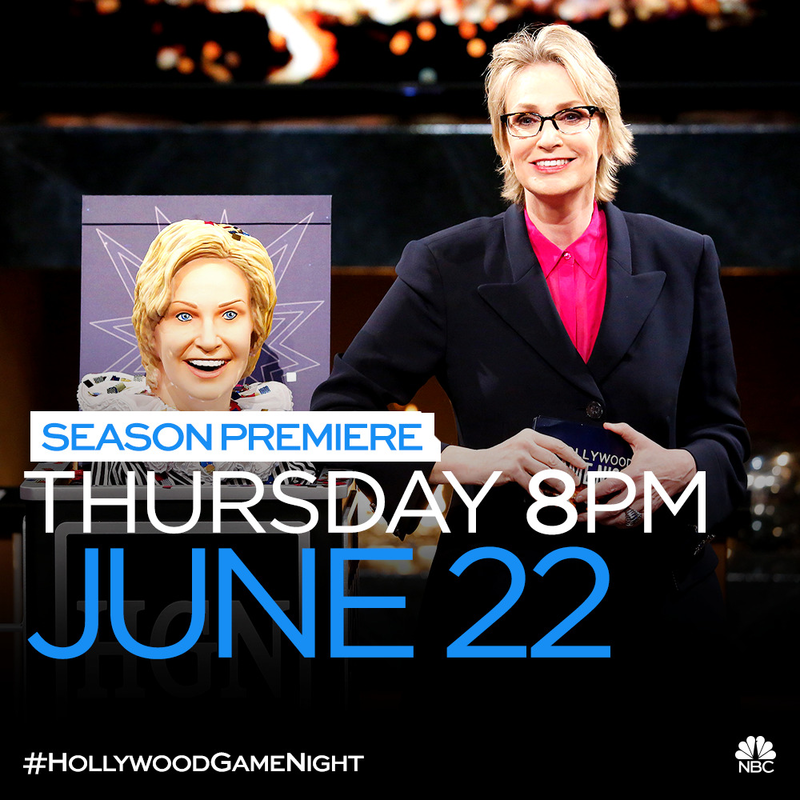 Don't miss out on the Hollywood Game night fun, starting June 22 at 8/7c on NBC! 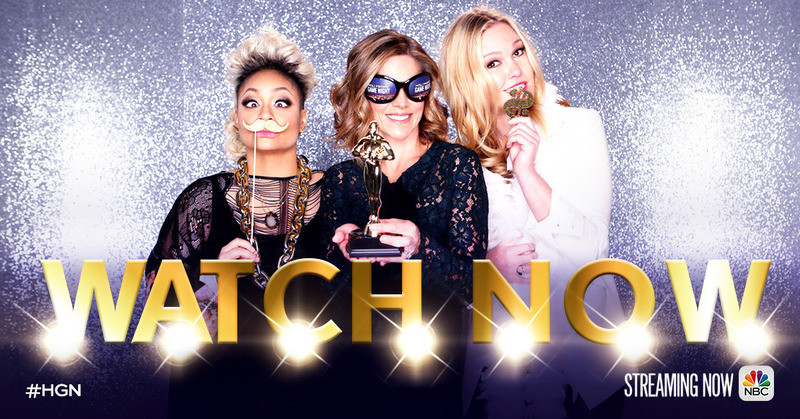 A new season is on its way! Are you game? Apply now. Who runs the world? These girls.